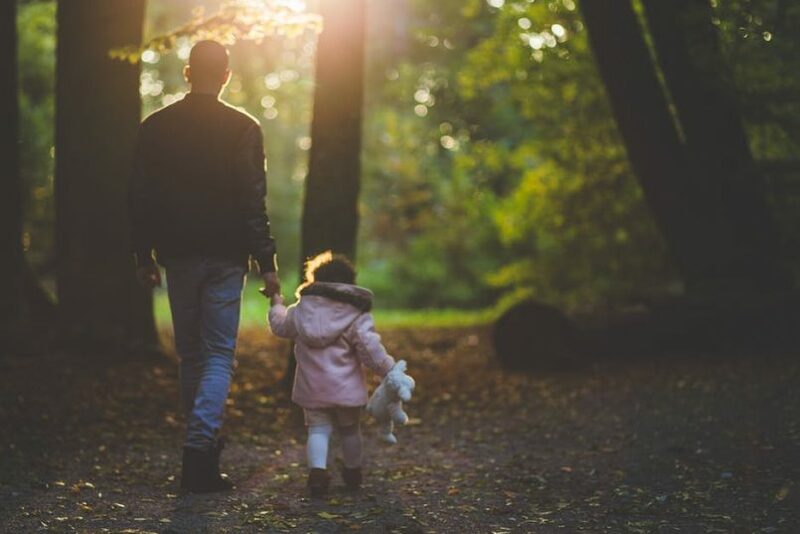 Father’s Day is the 3rd of September this year and has come around quickly! 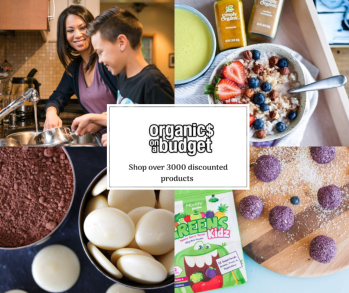 As usual, I have been researching to find you my top picks of dad gifts this year that are healthy, organic, eco-friendly, recycled, ethical, fair trade or just cool. I hope it helps with your shopping! 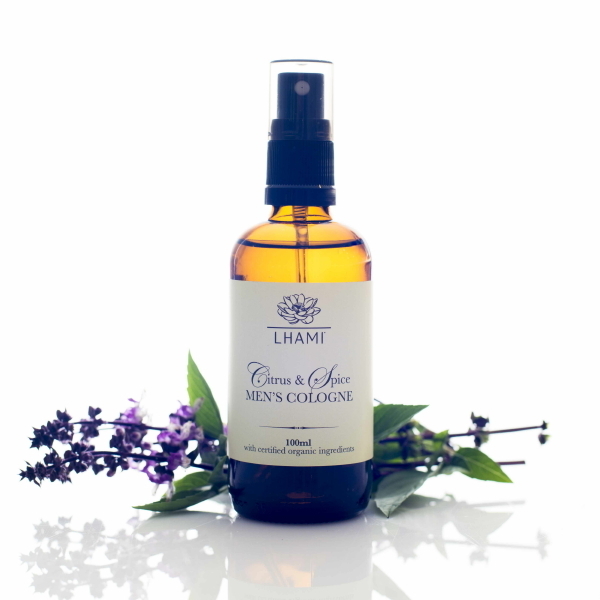 It can be really hard to find a natural mens’ fragrance or cologne – there are not many around. But, the lovely Natalie from Lhami has released one! It’s all natural and contains pure essential oils with fresh citrus top notes that settle into a masculine scent that lasts all day. 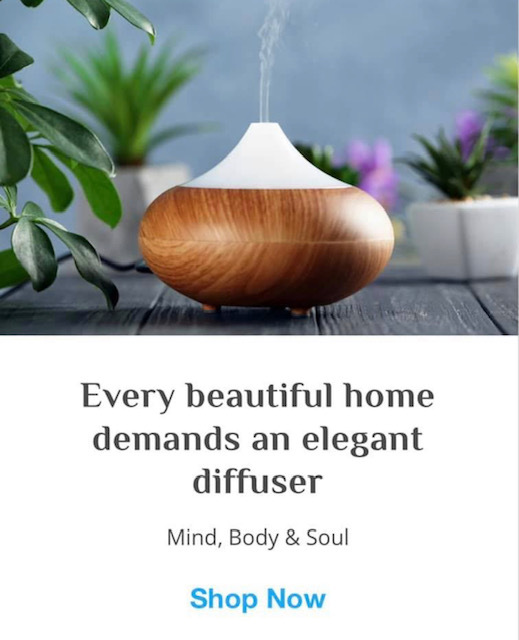 The blend of sandalwood and peppery spice base notes, and the beautiful Buddahwood gives a real leather and tobacco note to the fragrance. Natalie also makes a mens’ face lotion and shaving gel if you want to make up a little pack. If your Dad likes a bit of swears and has a wicked sense of humour, this cook book is good fun and the food is delicious. 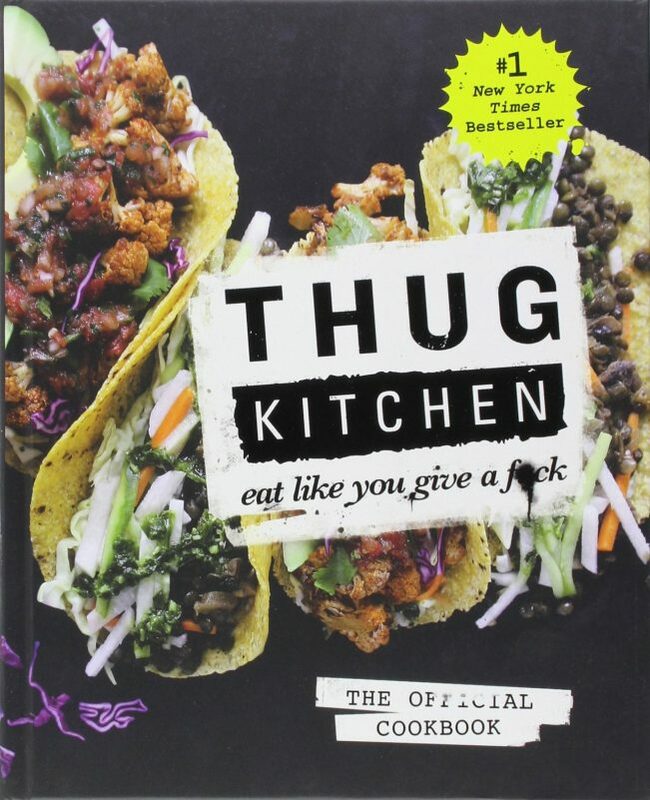 Thug Kitchen is out to prove that you can be healthy and still be a total badass in the kitchen. Did you guess what this was? I think it’s so cool and it’s less than $10! 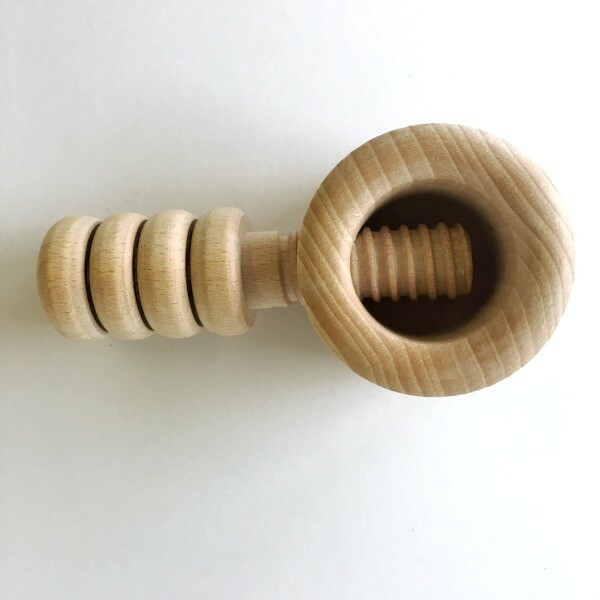 This wooden nutcracker is made from FSC beechwood using biodegradable tools. Based on an early 17th century design, there is a chamber to catch the shells as well. It’s even strong enough to crack macadamias. Throw in a bag of nuts and Dad will have a zen activity to do all afternoon. 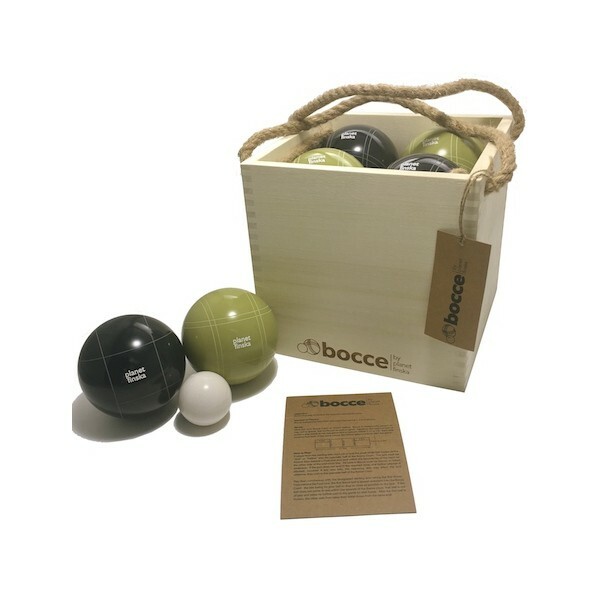 For the person who has everything… bocce! A great way to get all the family outdoors and having fun at family gatherings. This set is made by quality Aussie brand Finska and will last you forever. It comes packed in a sustainable wooden crate and the bocce balls crafted from high quality resin. Spring is nearly here, so time for a spruce up! 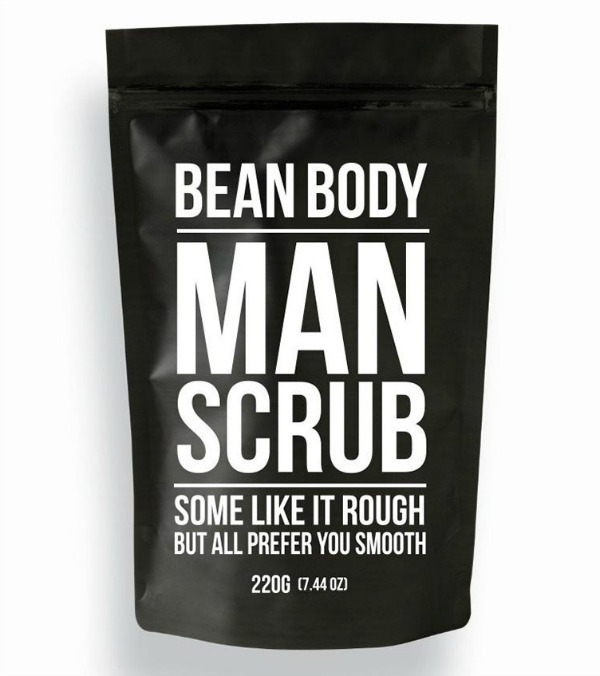 This scrub by Bean Body is designed specifically for blokes and made with coffee beans and coconut oil. Such a fun idea and a good price. 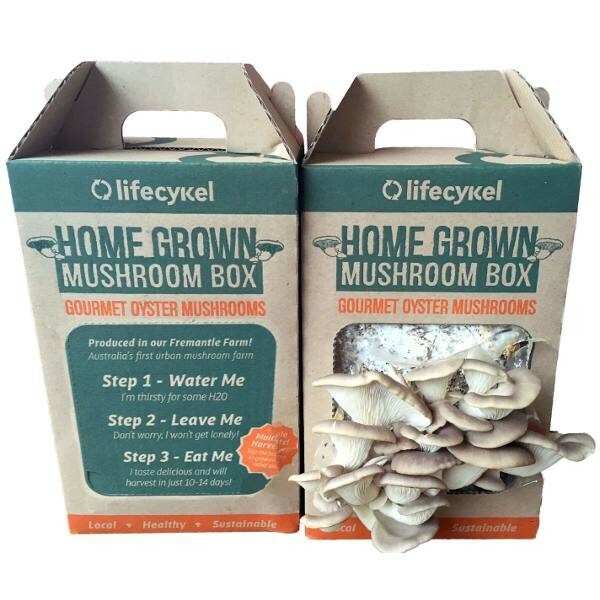 This grow your own mushroom kit from Lifecycle uses coffee grounds to cultivate oyster mushrooms at home. It’s so easy and the mushies only take 10-16 days to grow. We have tried so many brands of reusable cups and mugs and we all agree Contigo is the best. One of our mugs is four years old and still going strong. 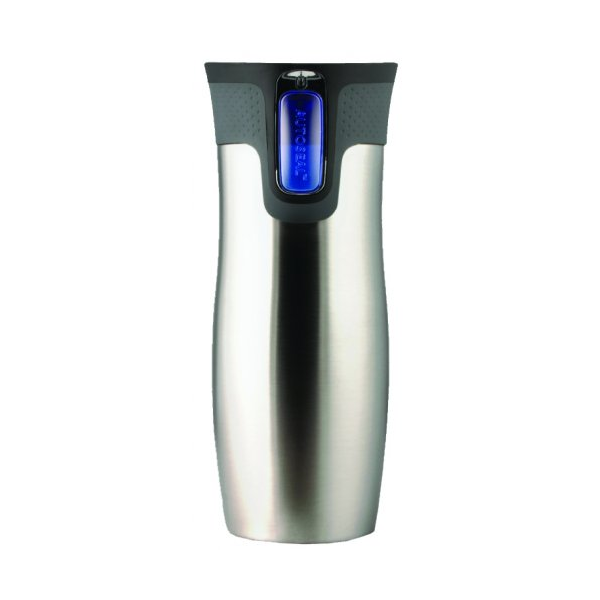 The Contigo is an insulated, stainless steel mug and is virtually indestructible, 100% leak and spill proof. We have thoroughly tested this out at home and out and about and it’s a winner! It’s also easy and safe to drink while driving and around kids. It keeps things cold for 12 hours and hot for 4. Contigo have also recently updated the design to make cleaning the lid easy. 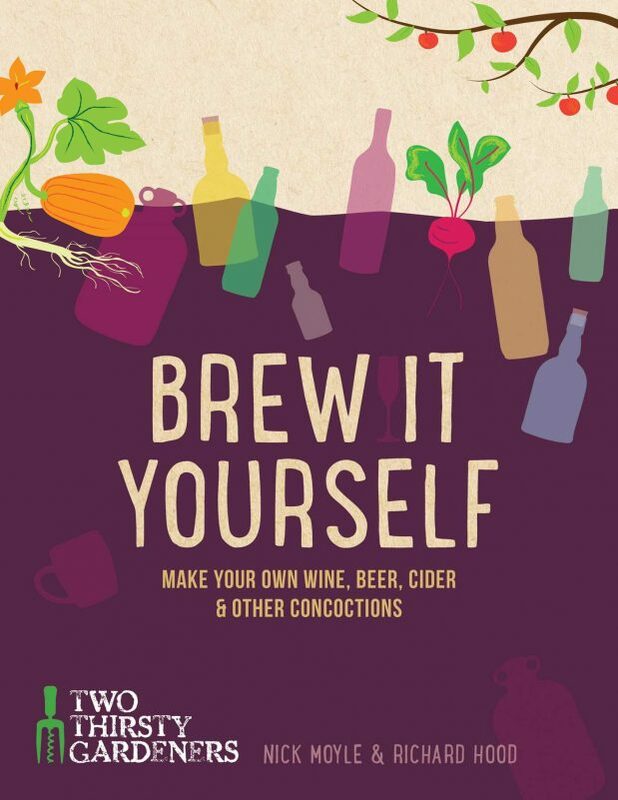 This book shows you how to make your own wine, beer, cider and other alcoholic concoctions. Brewing at home saves money and you know what’s in it! From Pear & Ginger Cider and Viking Ale to Rasberry & Thyme Whisky and Limoncello, there are 70 recipes with something for everyone. We are at the point where we buy our parents experience gifts, because they have everything they want and need! 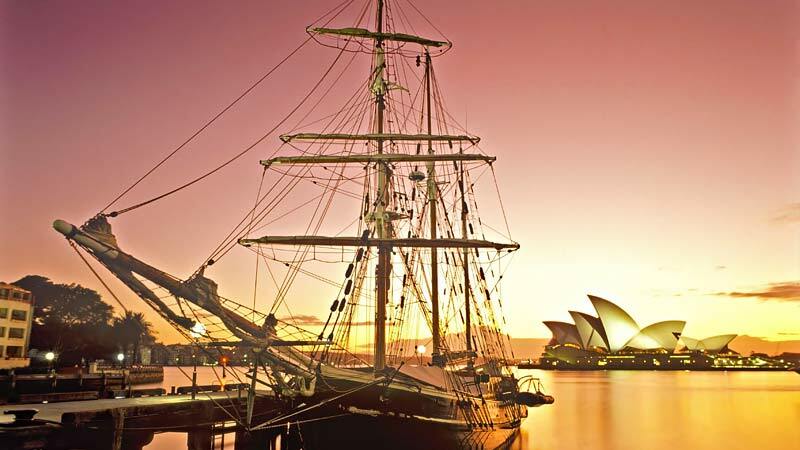 Check out Adrenaline online where you can book a huge range of experience gifts like this Tall Ships Twilight Cruise. If your Dad is into cooking, there are a range of cooking classes including BBQ and beer. If he is an adventure seeker, you can also do jet boating, quad biking, skydiving, rally driving and hot air balloon rides. Find the cruise and other experiences online here. 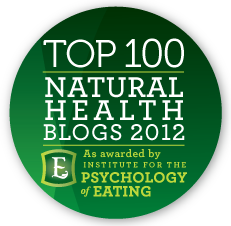 Aussie business, Loving Earth, have always been leaders in the healthier chocolate market and a personal favourite in our family. 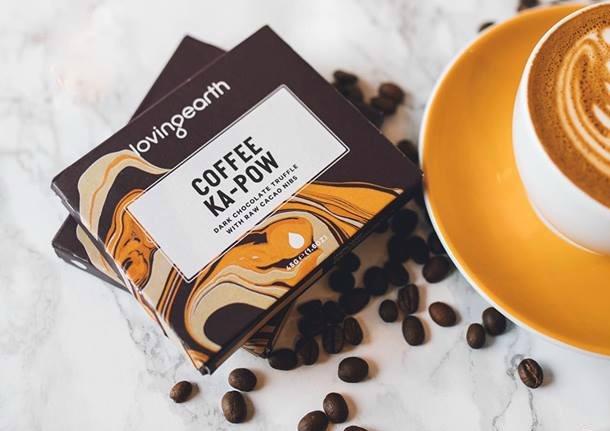 If your Dad loves coffee, this Coffee Kapow chocolate bar is a winner! It also comes in Banoffee Bang Bang, Turkishly Delightful, Salted Caramel Swayzee and Very Buck ‘n Berry flavours. They are gluten free, dairy free, vegan and fair trade. 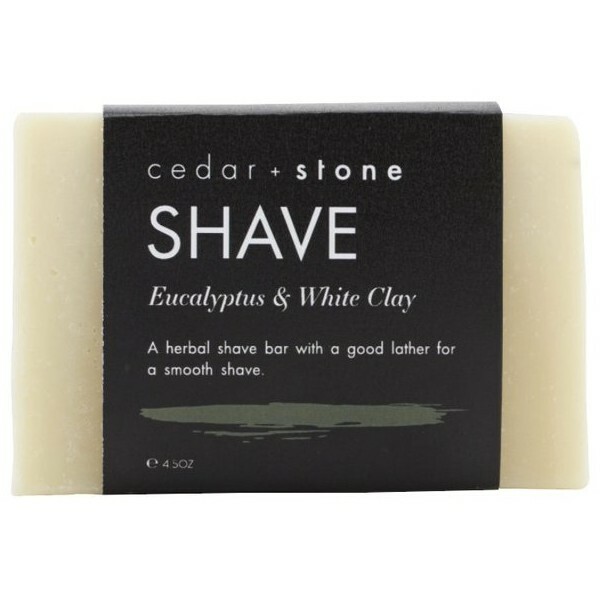 Boutique brand, Cedar + Stone make this lush shave bar with eucalyptus and white clay. As well as giving you a great lather and smooth shave, it nourishes the skin. Totally natural, vegan and palm oil free, this bar also has no plastic packaging so it’s eco-friendly too! Check out the whole Cedar + Stone range here. Something a bit quirky! 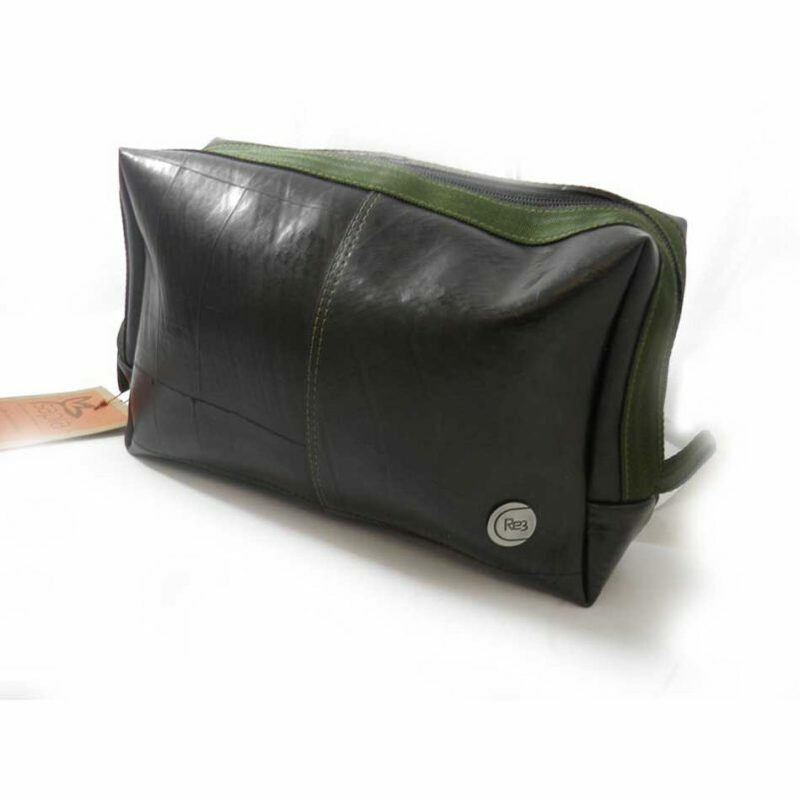 This wash bag or toiletries bag ethically handmade in Colombia using is recycled from tyre tubes. It’s water proof and has several compartments. 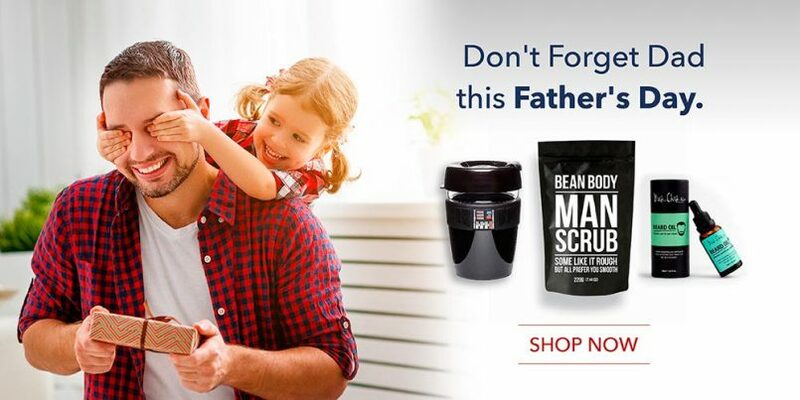 Dads that get their hands dirty can need something really heavy duty to help heal and repair them. 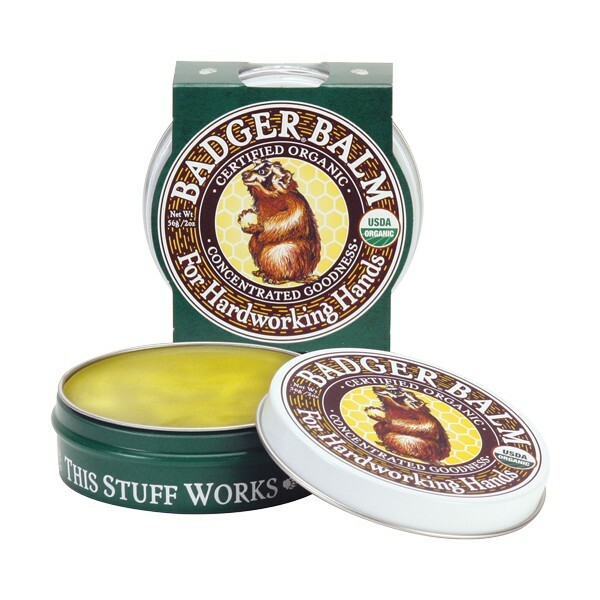 Check out the Badger Balm – it comes in a recycled and reusable tin with manly packaging (important!) and it’s 100% natural and certified organic. Ultra-rich and ultra-moisturising, it will smooth and soften the most chapped, cracked, rough or weathered skin. 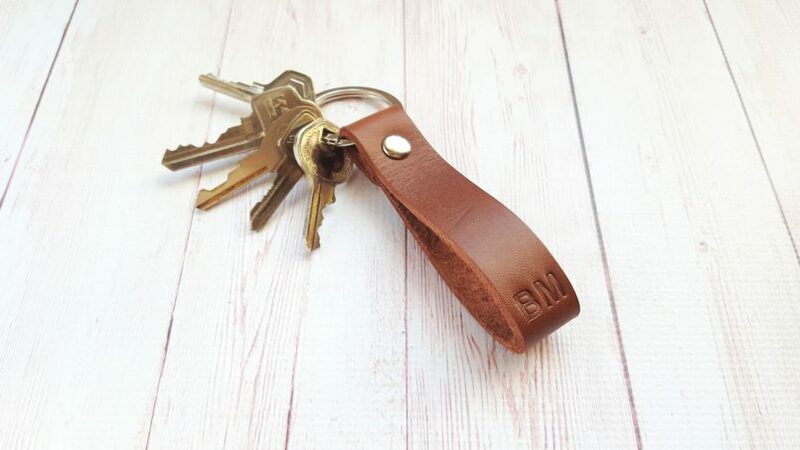 These leather key rings are handmade in Adelaide using quality full grain vegetable tanned leather. As well as getting initials, you could also get their name or the longitude and latitude of Dad’s birthplace or some special dates. Under $15 too! Okay, I know sox and jox are so cliche, but truth is, everyone needs them! So Father’s Day is as good a time as any. Boody make a whole range of eco-friendly, organic bamboo underwear. The natural properties of the bamboo make them anti-fungal, anti-bacterial and hypoallergenic. 20% off the whole range, right now here. 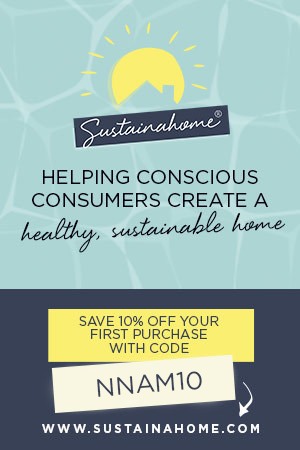 Check out the range of eco-friendly options here. Check out these 8 eco-friendly ideas here. I love my partner stores – all run by amazing, ethical, passionate women making a difference.